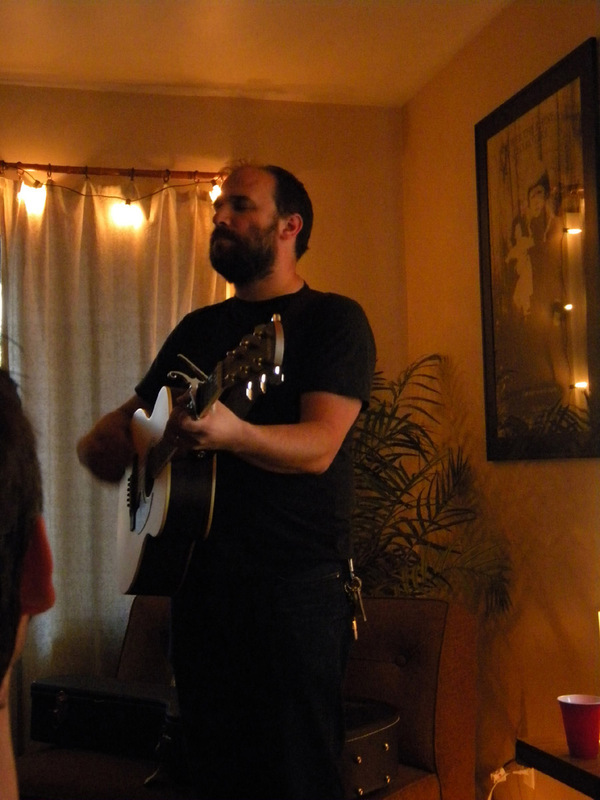 I last saw David Bazan [former Pedro the Lion frontman] in Eugene almost two years ago (with J. Tillman @ the Indigo District). 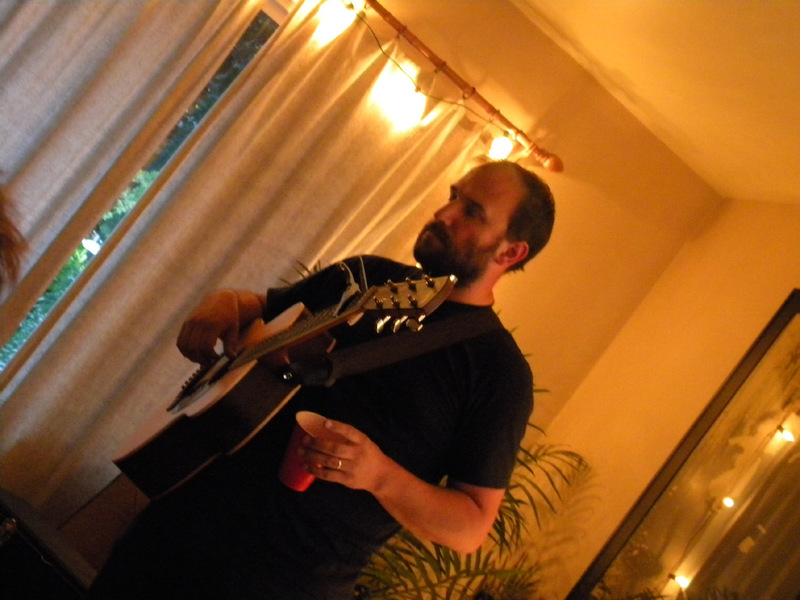 I have had a few chances for Portland gigs since then, but they never meshed with my schedule. 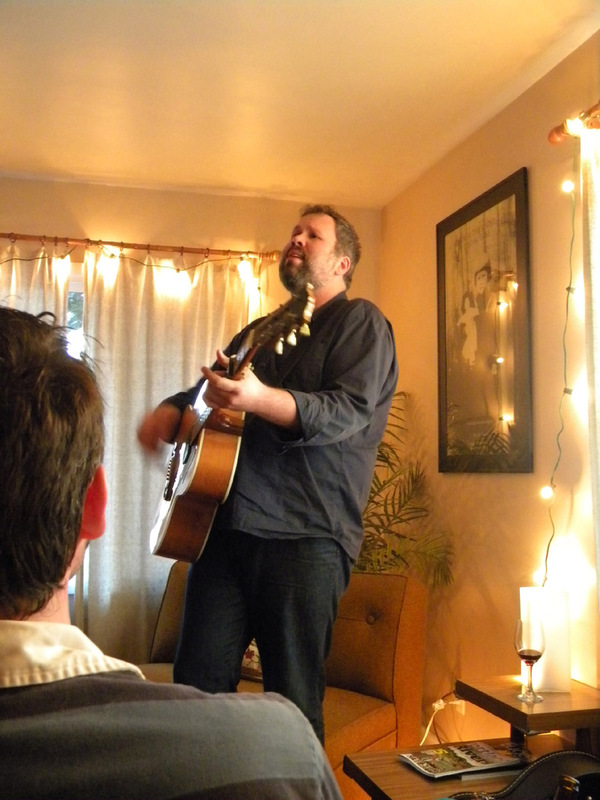 The chance to see him at an intimate house show couldn’t be passed up. 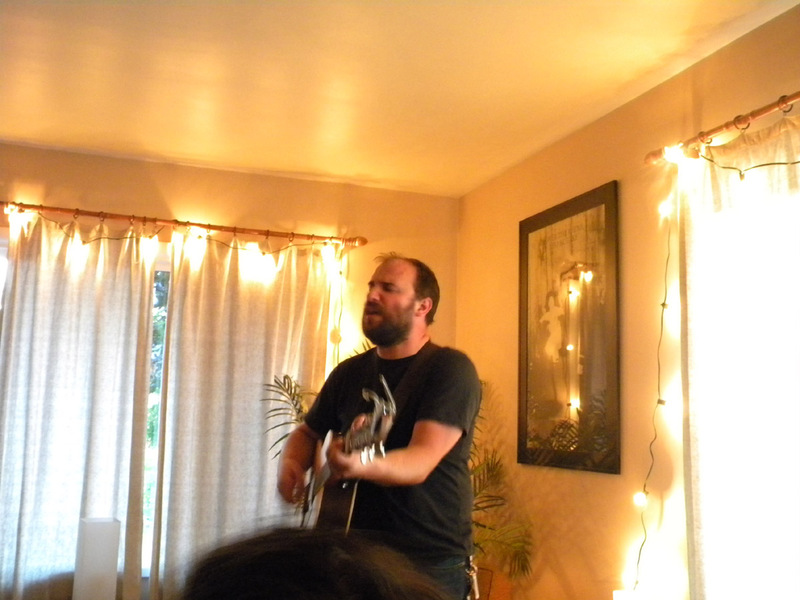 I’d heard about house shows / house concerts for a while. I went to one many years back, but it was friends / local Cincinnatians; so I didn’t really count it as a “real” house show. 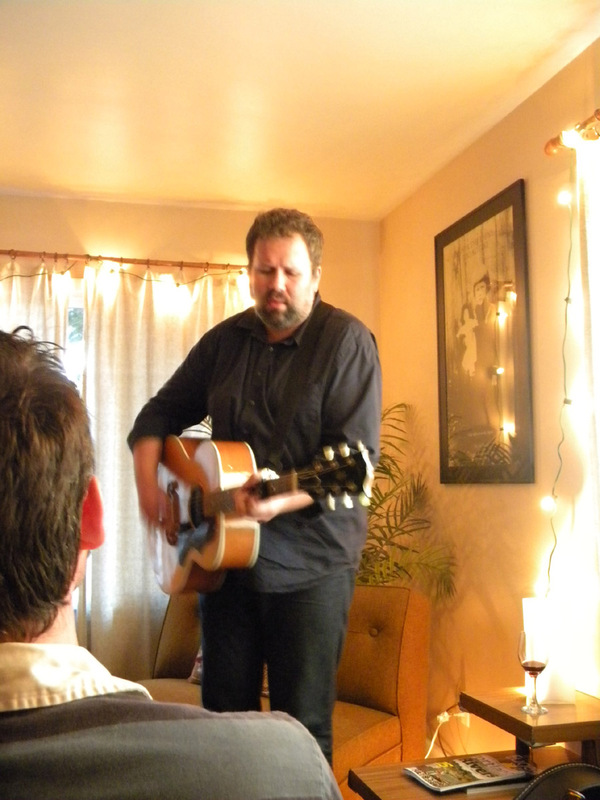 Well, this was my first experience with a “national artist” doing a house show. How it works for David’s booking is 1) the host provides a place for 30-100 people, 2) tickets are sold only online via David’s website, 3) doors at 7:30 / show starts at 8 / people out by 10pm, 4) no sound system needed (just a chair or stool to sit on), and 5) no outside advertising is done. I was one of 30 or 35 people who got in on the Eugene house show deal. It was fun to hang out with people before the show. There was a great spread of food, and I got to talk with the hosts a bit and some wonderful gents who drove down from Vancouver, BC. The show was BYOB, but they also had some Ninkasi Quantum on tap (or should I say Quant-yum). 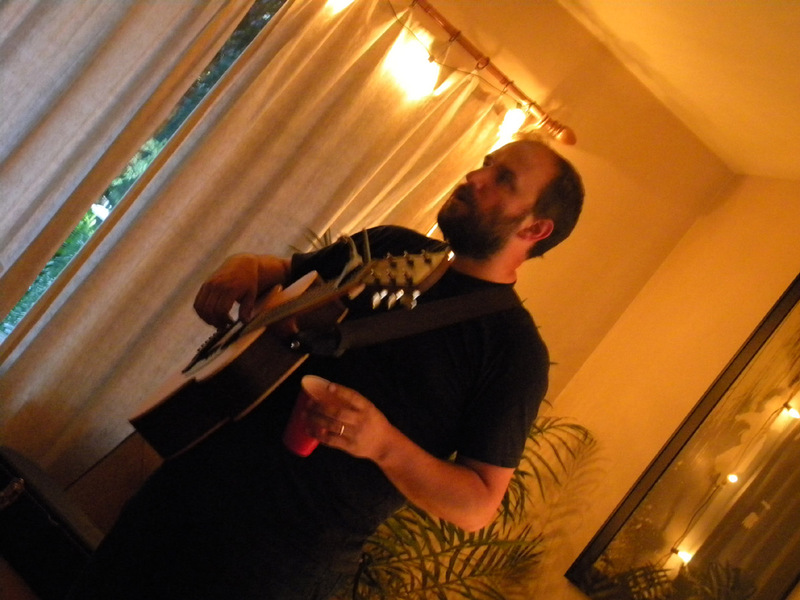 David came up a little before 8pm and announced a friend, Blake Wescott, who came up and played 4-5 songs (about 15-20 minutes). 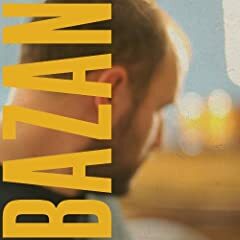 Blake Wescott has worked in the studio with David Bazan / Pedro the Lion, Damien Jurado, Aaron Sprinkle, Denison Witmer, and others. He’s also toured as a backing musician for R.E.M and Crystal Skulls. His sound was great, a gentle singer-songwriter. 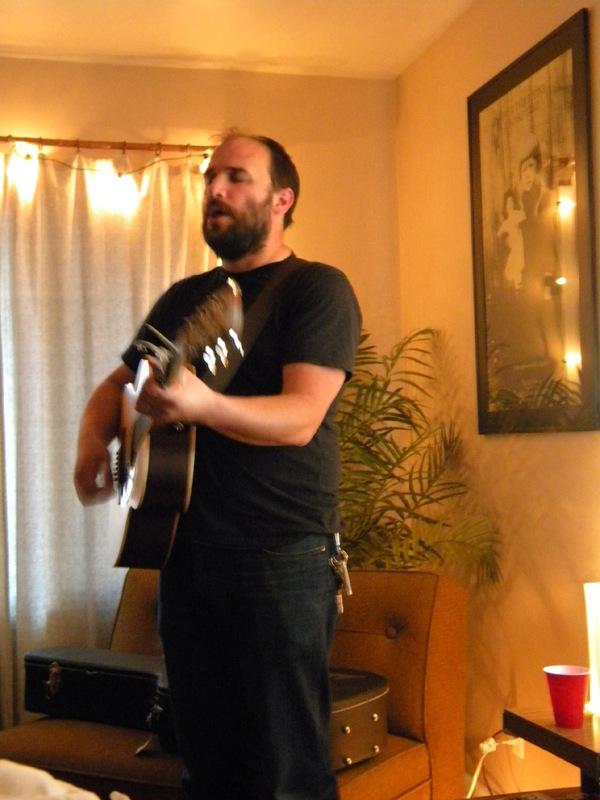 He mentioned that he played the four songs from his MySpace page: Dreams in Twos, Live Here with You, My Way Home, and Carry On… plus I think he threw in another one. Great set, I’d see him again if he comes through town! Great experience… I need to try to convince my wife to let me host one sometime at our house. I think we could handle it for someone like David Bazan, Derek Webb, or Bill Mallonee. Oh, maybe Michael Kelsey (though it would cost more, as he doesn’t get out here… ever). 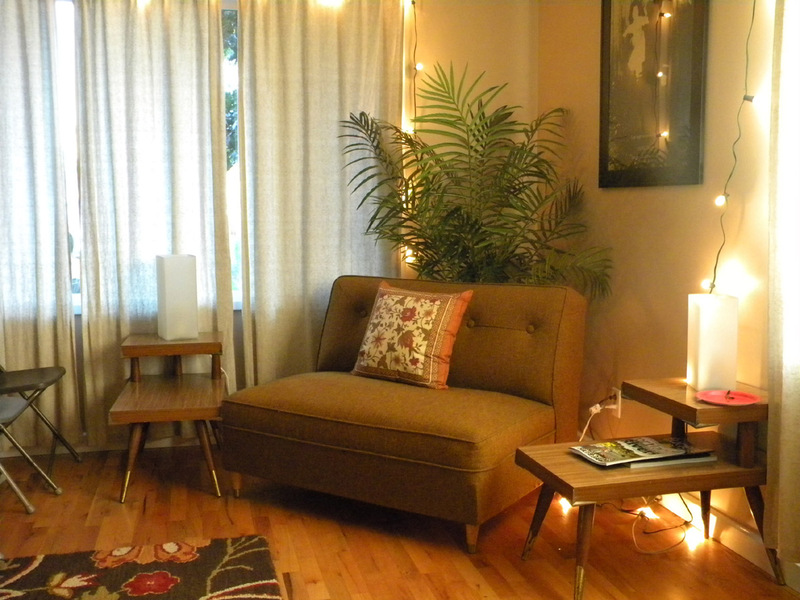 Hmm… oh, a Secret Chiefs acoustic Xaphan show in our living room would allow me to die a happy man. Yeah, I think I’m dreaming. David announced that the 5-piece band would be coming through Oregon (and elsewhere) again in the Fall, but it will all be officially announced on August 5th. Yay! As reported last week, David’s got his solo debut coming out on September 1st. It’s called Curse Your Branches. It is now available for pre-order on Amazon now, but will be available through David’s site on August 5th (maybe hold out for that, as he may have some special goodies). Thanks for the work in blogging this.